How long should it take to upload my video to Swivl cloud? Where can I find stored Swivl video files on Android mobile device? If you have recorded a video with a C Series with multiple markers and then preview it in the Swivl app, you will only hear the audio from the Primary Marker. This is because the multi-audio track capability is a feature specific to Swivl’s video player, and is not supported on the iOS video player. Once you upload your video to your Swivl account, you will be able to hear all marker audio tracks, and can select to mute or play specific tracks. Please note that when you download projects with multiple microphone tracks, you must be a Pro user or higher to download the separate tracks. If you are only a Standard user, your video will download with all of the tracks merged together. If you choose to export from Swivl and download your video file that was captured with multiple C Series markers, your video file will contain all tracks of audio merged together. If you download your video straight from your iOS device to your computer via iTunes, your video file will only contain the primary marker audio track. 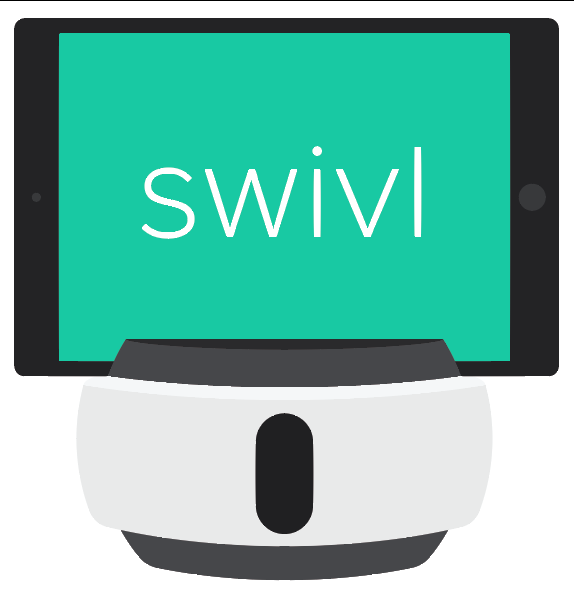 If you want to have all audio tracks on the video file, you will first need to upload your video Swivl from the Swivl app directly and then download your video from Swivl cloud using the instructions above. When you are recording your video with multiple markers (whether on a C Series or Gen 2 robot), always check to make sure that all markers are paired to the base. A fully paired Primary Marker will have two solid green LEDs, and a paired Secondary Marker will have a single solid green LED.